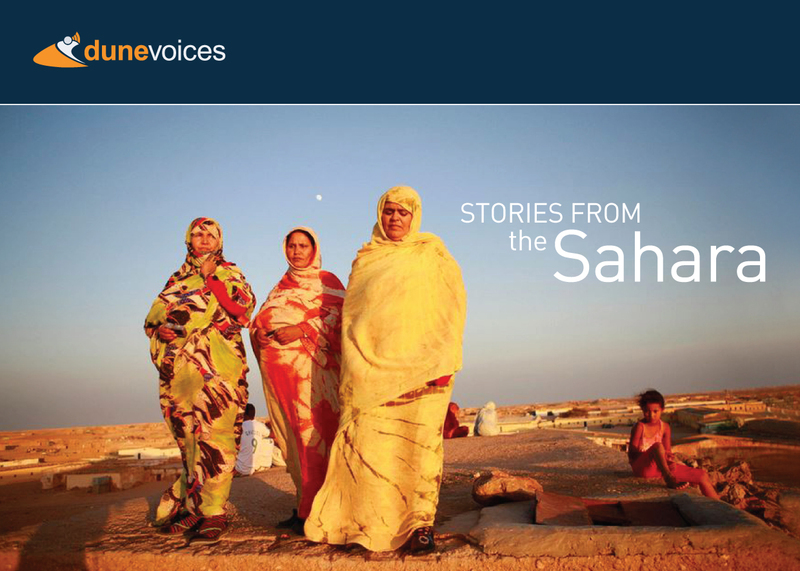 Dune Voices is a multimedia platform set up by MDI to gather, train, and mentor local journalists committed to reporting on stories from the Saharan regions of Algeria, Libya, Mali, Mauritania, Morocco, and Tunisia. Dune Voices specialises in providing reliable, in depth, well investigated stories covering topics such as: smuggling, border control/movement, trafficking and organised crime; refugees and population movements; human rights; isolation and marginalisation from decision-making; nomadic perspectives as contrasted to settled ones and ethnic tensions; conflict, armed groups and extremism; local grievances around issues of development; and culture and heritage. It aims at raising awareness of issues from the heart of the Sahara and giving a voice to marginalised groups and ordinary people inhabiting the region, and often forgotten by the mainstream media and their governments. The stories are regularly republished and rebroadcast by media outlets throughout the region, as well as by international outlets. The main objective of this project is to increase political participation and representation of women and other marginalised groups in the media, as well as to contribute to greater social cohesion by strengthening freedom of expression through the encouragement of greater inclusion and participation of marginalised groups such as different races, ethnic groups, women and youth in public life and the media. This project will enable a debate on media and diversity among key stakeholders and influential decision-makers, cementing inclusive journalism in the media through training, commissioning stories and mentoring journalists through the production process, and though building civil society’s ability to carry out media advocacy campaigns. The Inclusive Journalism Initiative: Reporting Europe and the Asia Pacific is a mobility project between four journalism university schools in Europe and New Zealand. The project, between the Auckland University of Technology (Auckland, New Zealand), the University of Canterbury (Christchurch, New Zealand), the Danish School of Media and Journalism (Aarhuus, Denmark) and the Swedish School of Social Science (Helsinki, Finland), involves the development of an inclusive journalism curriculum, the exchange of students and staff and joint research. According to the programme, European students will spend a semester in New Zealand, while students from New Zealand will head to Denmark or Finland for their exchange programme. 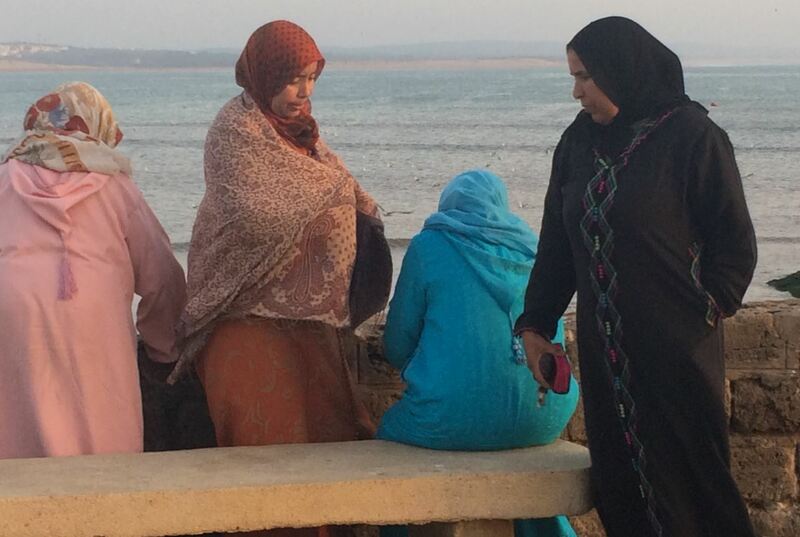 This project aims to identify and develop initiatives that will foster responsible and free reporting on security, conflict and extremism in Tunisia. An analysis of media practice in Tunisia on these issues will be used as a starting point for a series of discussions between media figures and those in the political, state and security sectors, as well as international and local experts, in order to build dialogue and trust between the different parties with a view to developing commitment to concrete actions by all actors that will balance the needs of freedom of expression, impartiality and sensitivity in reporting on security issues in the country. Working with media outlets and journalists, civil society organisations and journalism academics and students, this project will support youth and other marginalised groups in Algerian society to make their voices heard in the mainstream media. 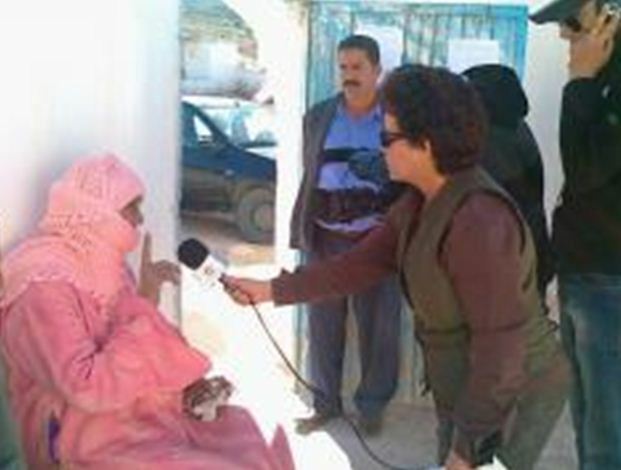 Through capacity building, awareness-raising and commissioning of media products, the project will increase the diversity of stories, opinions and voices in the Algerian media, contributing to a more open, inclusive and accountable society. The purpose of this project is to contribute to a greater freedom of expression representing all viewpoints in Russian society, and to promote equality and to fight discrimination by equipping journalists with the skills to report ethically, responsibly and inclusively on ethnic and national diversity in their regions. This project will run for three years, during which time MDI and our local partners will cement the practices of inclusion and of reflecting diversity within the media in Morocco. Through this programme we will enable debate among key stakeholders and influential decision-makers on media and diversity, cement inclusive journalism in the media sector through training, policy work and commissioning, and build civil society organisations’ ability to carry out media advocacy campaigns. Partners: Maharat Foundation, Media faculty in Lebanese University, with Jinane University in Tripoli, USEK in Kaslik, AUST in Achrafieh, Beirut Arab University in Beirut, Antonine University in Baabda and LIU in Bekaa and Saida. The objective of this project is to encourage responsible media coverage of diversity, reduce tensions and promote peace building through the reaching of an inclusive and responsible media in Lebanon. This project introduces a new model of inclusive reporting to journalism students, mainstream media, and the public. Partners: The National Institute for Social Integration, Arci Catania, TDM International, International Initiatives for Cooperation, Foundation Centre for Economic Development and International Development Alliance. This project aims to reduce racism, xenophobia and anti-Semitism by changing the way media portray socially vulnerable groups in Europe. It seeks to foster mutual understanding, counter traditional and new stereotypes, which are at the roots of intolerant attitudes and behaviour, and prevent the divulgation of such conceptions. Partners: multiple; including media and civil society organizations. 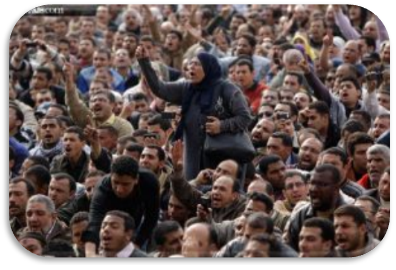 The objective of this project is to assist with Egypt’s transition to democracy by helping to build an accountable relationship between citizens and their elected representatives, through strengthening the ability of the media to be a balanced facilitator of the relationship between civil society and politicians. This project will encourage and facilitate dialogue between media organisations, civil society organisations (CSOs) and policymakers, on the media’s role in relation to discrimination and intolerance, in three old and three new EU member states (the UK, France, Greece, Hungary, Lithuania and Slovakia). The project will achieve this through dialogue, exchange of know-how and networking during which process the project beneficiaries will identify emerging issues and opportunities, and exchange their European experience and knowledge on the best ways to tackle discrimination and intolerance. The goal of the project is to encourage the emergence of responsible Egyptian media which are based on international standards and principles of free expression, diversity, inclusiveness, transparency and public accountability. The project will contribute to the rebuilding of post-revolution Egyptian media by supporting a more inclusive approach that ensures diverse regional and rural, as well as urban voices, across the country are heard in national debate on all issues relevant to all citizens. At the same time regional and local media will be equipped to lead or contribute to debates relevant exclusively to some regions or to some communities. Funders: European Commission, EU Fundamental Rights Agency, the Council of Europe, and the Romanian Government. This project brought together over 40 decision makers from media and civil society organizations in new EU countries at a 3 day conference in Romania, to discuss responsible media coverage of diversity and develop partnerships and action plans for further work in this area. Partners: European Federation of Journalists (EFJ), Article 19, Lithuanian Journalists’ Union (LZS), Journalists’ Union of Macedonia and Thrace Daily Newspapers (ESIEMTH), and Slovak Syndicate of Journalists (SSN). The ‘Ethical Journalism Initiative’ is a 2-year project, run in partnership with the European Federation of Journalists, Article 19, Media Diversity Institute and three European journalists’ associations. Through a series of studies, and conferences involving all stakeholders, as well as training for journalists, NGOs and lawyers, the campaign aims to promote responsible media coverage of diversity in Europe, primarily through strengthening journalism standards, and developing understanding of the relationship between equality and freedom of expression. Region/countries: Czech Republic, Croatia, Greece, Italy, Poland, Turkey, Kosovo* and United Kingdom. The project “Let the Roma Youth Be Heard” promoted the integration of young Roma people in the regions and countries which took part in the project (Czech Republic, Greece, Italy, Poland, Turkey, Kosovo* and the United Kingdom). During the project, young Roma people were trained in basic journalism skills, writing editorials, and setting up and managing communication tools available on the web, in order to publish an on-line publication called “Let the Roma Youth Be Heard”. The overall objective of this project is to promote the active role of citizens in the creation of twinning relationships between towns and cities as a source of European integration and active citizen action. The project will focus on the establishment of 5 committees of citizens, who will be responsible for the promotion of twinning among European settlements in order to strengthen relations and encourage active citizenship. The project involves 6 European countries: Italy, Greece, France, United Kingdom, Estonia, Poland. European integration, active citizenship and intercultural dialogue can be achieved through twinning. It is probably the most visible form of European cooperation, with thousands of settlements proudly declaring, as one enters their area, which other communities they are twinned with. This project will support rural and disadvantaged groups to comment on important issues in South Sudan by ensuring that their voice will be heard in mainstream Sudanese newspapers. During the project, MDI and the Union of Journalists of South Sudan (UJOSS) will produce 15 monthly supplements titled The People’s Voice, telling the stories of ordinary people and giving their views on issues that are important to them. The People’s Voice will be inserted into major South Sudanese Newspapers. The objective of this pan-European Study is to assist in the process of promoting diversity and fighting discrimination in the media across the 27 EU Member States & 3 EFTA countries (Iceland, Liechtenstein and Norway). The first stage involves researching best practice by identifying the most significant and/or innovative initiatives by or about the media that combat discrimination and/or promote diversity. A large, two-year media diversity project that aims to help Roma communities overcome discrimination, marginalisation and the violations of their rights through a process of media education and empowerment, and increasing the amount of fair representation of Roma voices in the media. The programme targeted Roma journalists working in both specialist Roma media and in the mainstream media; non-Roma journalists and media outlets; Roma NGOs and community leaders. 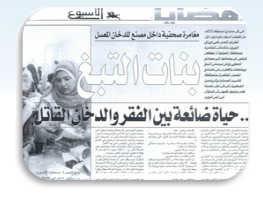 The aim of this programme was to advance journalism education in Egypt through the development of specialized university courses focusing on the theory and practice of critical, inclusive, and responsible reporting on social diversity. The project consisted of a series of workshops, for academics from several Egyptian universities, providing guidance on how to develop such courses. There are many media projects in the Middle East which target working journalists. The approach of this core MDI activity is to target professors of journalism, and thereby indirectly affecting their students, as well as future journalists before they start their careers and encounter and fall prey to negative practices. 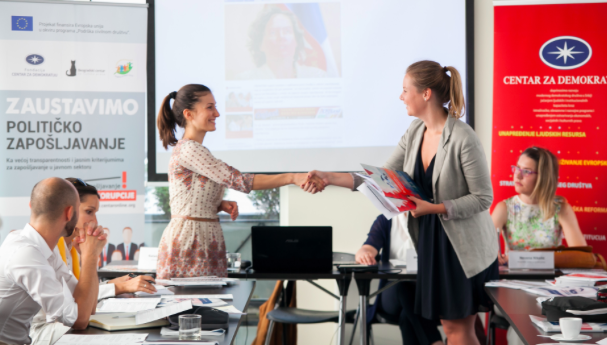 MDI provides consultancy/expertise on media and diversity issues for participants of the Council of Europe’s Intercultural Cities Programme, which includes 12 cities from all around Europe. MDI’s role includes the provision of training for journalists who want to enhance their professional standards in reporting on diversity, and training for Civil Society Organisations in media communication/advocacy. 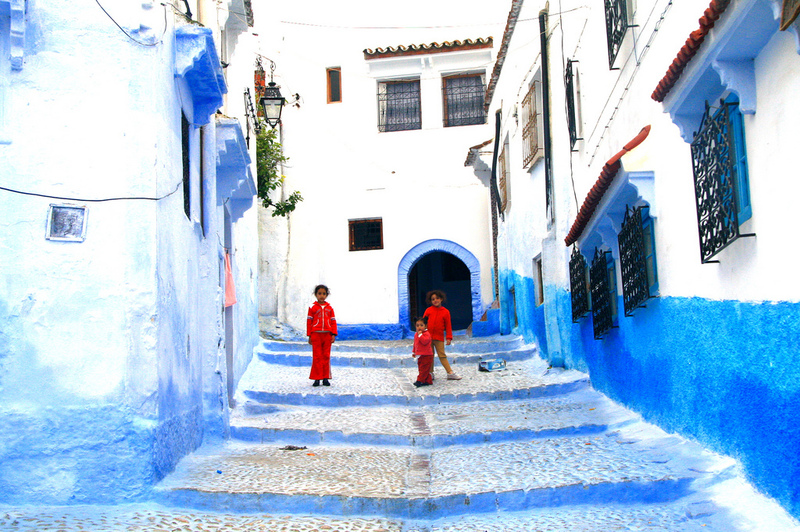 The purpose of this project was to encourage greater social and cultural inclusion in Morocco through improving reporting on the country’s diversity. In order to achieve this, MDI worked with local partners, journalism academics and students, media decision makers and reporters, as well as with Civil Society Organisations. The main activities included: establishing a National Programme Advisory Board to guide the project; organising conferences bringing together leading media decision makers; creating a Young Inclusive Journalists’ Network; running production-oriented courses for journalists; assisting journalism academics to develop Reporting Diversity Curricula; organising media advocacy courses for Civil Society Organisations (CSO) representing marginalised groups; and establishing an Inclusive Reporting Award. 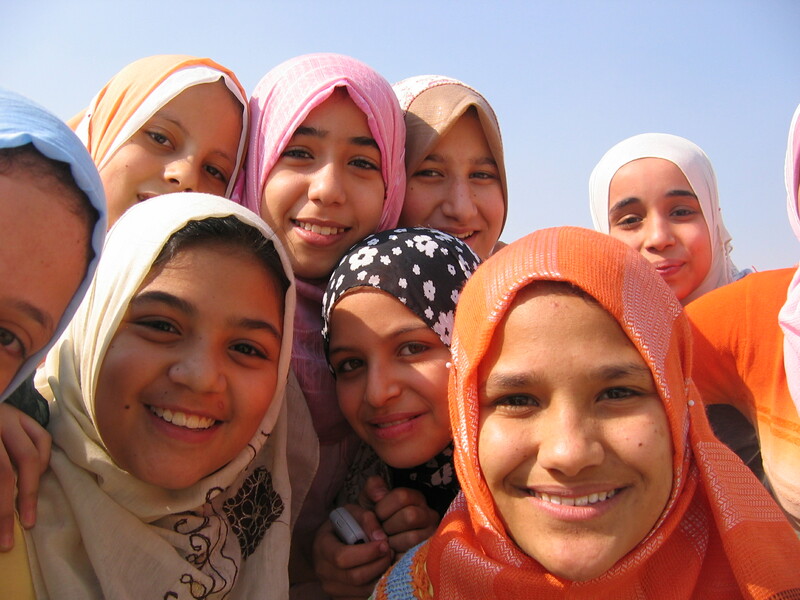 This three year media programme promoted inter-community dialogue and moderate voices as a means to prevent religious radicalisation in Egypt. The project advanced journalism education and journalism skills through hands-on production training for practicing journalists and through development and implementation of specialized university curricula related to responsible reporting on social and cultural diversity in general, and religious diversity (cross religious and intra-religious) in particular. The main activities included Reporting Diversity Curricula Development (RDCD) workshops and a mentoring programme for Egyptian journalism academics and production-oriented training courses for Egyptian journalists. 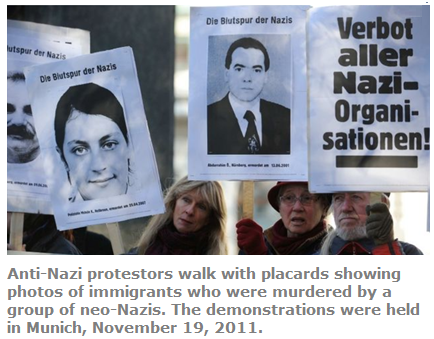 MDI provides consultancy/expertise related to more professional reporting on discrimination. This includes contribution to the Campaigns’s Diversity Manual and production of a Diversity Glossary as a stand alone CoE publication in several languages, available for all media organisations and Civil Society Organisations interested and/or specialized in the field of anti-discrimination. The purpose of this project, jointly managed by Article 19 and MDI, is to strengthen freedom of expression (FoE) in Azerbaijan through advocacy for legal reform, in particular abolition of criminal defamation, and capacity building of the media. While Article 19 is responsible for activities related to legal reforms in the field of FoE, MDI’s role focuses on training for journalists on legal awareness and the principles of professional reporting on defamation/FoE issues. In addition MDI is responsible for the design and production of TV debate shows and commissioning of articles on defamation/FoE issues. The project is funded by the UK Foreign and Commonwealth Office. 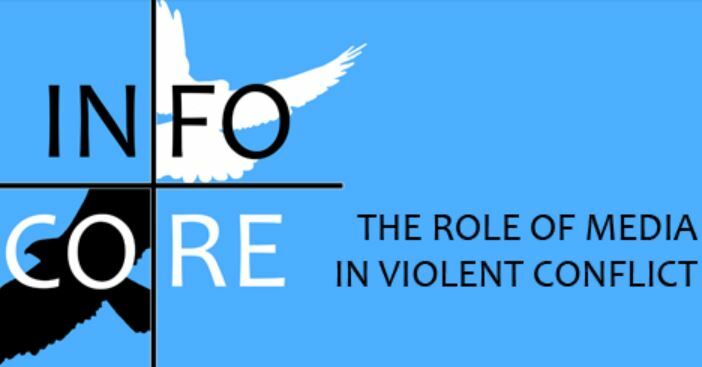 The purpose of this project is to promote international religious freedom norms through improving social and cultural understanding in specific professional groups (legal, media, and human rights professionals, and religious and secular leaders) and to develop legal protection in accordance with religious freedom norms. MDI is responsible for implementing the project in partnership with two US organizations, Freedom House and the Becket Fund for Religious Liberty. The project’s goals will be addressed through three sets of activities: (1) education and strategic advice to local counterparts on religious freedom law and principles, and media responsibility for civil society, lawmakers, government officials, lawyers, clergy, and journalists; (2) a Rapid Response Capability to address particularly crises related to religious freedom; and (3) support for indigenous voices to advocate on religious freedom issues. 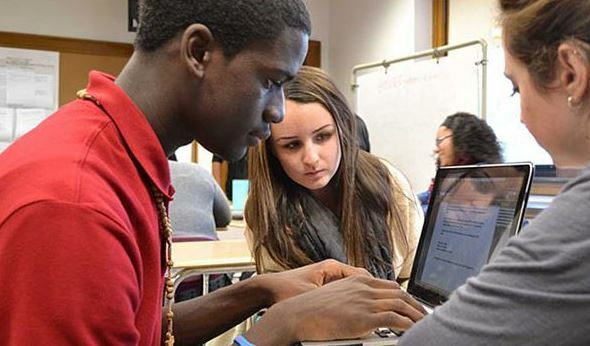 A short term project designed to bring together journalists from different ethnic groups, to train them in coverage of diversity-related issues. Project activities focused around the production of a reporting diversity manual for African journalists and a national retreat for print editors and broadcast managers. The objective of the course was to enable journalists coming from different ethnic backgrounds to understand that there is always a common ground, a basic human interest which put people together regardless of their nationality, religion or ethnicity. The trainer and the journalists would use as their core training material a resource manual produced as part of the project, which would include both conceptual and practical material on diversity, including essays, training modules, case studies, journalistic tool boxes, codes of conduct and legal material. The production of a 200-page reporting diversity manual entitled”Covering Diversity: A resource and a Training Manual for African Journalists” and a national retreat for print editors and broadcast managers, “Media in Diverse Societies: Roles, Responsibilities and Opportunities” in Ibadan in June 2001. Partners: Albanian Media Institute (Tirana), Association of Independent Electronic Media (Belgrade); Beta News Agency (Belgrade); Centre for Multicultural Understanding and Cooperation (Skopje); Center for Democracy and Human Rights (Podgorica); Center for Independent Journalism (Bucharest); Center for Independent Journalism (Budapest); Center for War, Peace and the News Media (New York); Independent Journalists' Association of Serbia (Belgrade); International Centre for Education of Journalists (Zagreb); International Federation of Journalists (Brussels); Macedonian Institute for Media (Skopje); Media Development Centre (Sofia); Media Plan Institute (Sarajevo); Media Centar (Sarajevo); Roma Press Centre (Budapest); STINA News Agency (Split); Vijesti Daily (Podgorica). A large-scale, two-year media diversity project targeting journalists, media decision-makers, journalism academics, and minorities NGOs. Activities ranged from producing manuals and conducting workshops, to news agency training schemes and university journalism curriculum development. The project was intended to combat xenophobia, promote improved inter-ethnic relations and conflict resolution, and help secure minority rights by changing the way media in that region covers and reports on such issues. It pursued a comprehensive strategy comprising six programmatic elements addressing inter-related media objectives, ranging from training journalists - and the professors who teach them, and the editors who manage them - to assisting minority groups get their voices heard. The project placed particular emphasis on influencing the media "decision-makers" and on practical concrete reporting projects. 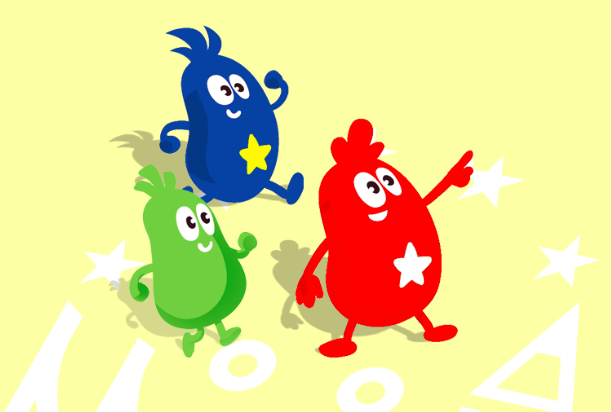 A continuation of the successful project set up in 2004. This time a new generation of Jewish and Arab undergraduate journalism students from the Emek Yezreel College near Nazareth, have explored their own experience of otherness, coexistence and inclusion, especially in the aftermath of the recent crisis in the Middle East. The students decided whether to produce a bi-lingual newspaper supplement, as in the pilot or to set up a webzine, or produce a video. The envisaged programme aims to strengthen the legal and regulatory framework to protect media freedom and independence in Iraq by engaging stakeholders in a broad-based media law working group to adopt an action plan and reach consensus on two draft laws. The final goal of the project is to ensure a more diverse and gender-sensitive media and media reporting by training journalists to report on diversity and by producing a report on freedom of expression with a particular focus on issues facing women and minority groups. 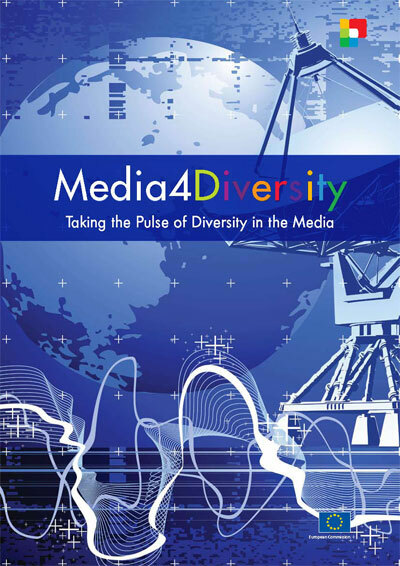 A 30-mins radio magazine on diversity-related issues has been produced. The project includes an intensive three-day workshop and a seven-day production segment. In the second phase, participants carried out hands-on reporting fieldwork, working in pairs under the guidance of their international and local trainers to gain practical experience in reporting on various prominent diversity issues relevant to the current Iraqi context. The produced radio magazine will be distributed widely through national, regional and international radio stations. In collaboration with local partner organisations, the implementer will monitor incidences of violations against women's and minority groups' rights to freedom of expression. The monitoring and campaigning outputs include a series of press releases and letters to officials in response to threats or violations of freedom of expression. 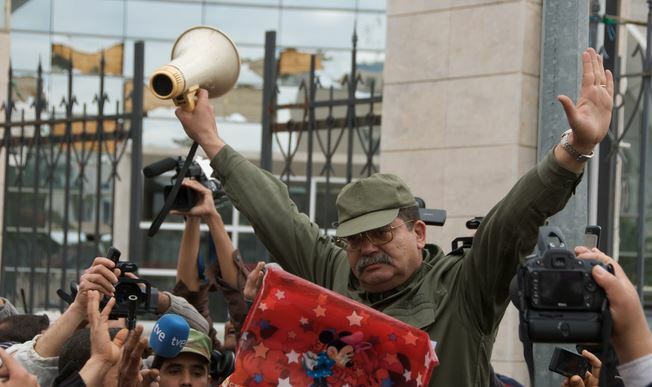 The ongoing monitoring will culminate in a publication of freedom of expression in Iraq in 2007. The purpose of the joint Article 19/ MDI project is to ensure a more diverse and gender-sensitive media in Iraq by building the professional capacity of women to access the media. The series of activities outlined in this project targets women journalists and thus raised their journalistic expertise and ultimately benefitted the public's right to receive information through a diverse media. The two day workshops entitled Professional skills for mid career women journalists were held in Amman. It offered a forum for discussion on key issues and challenges faced by women journalists in today's Iraq: reporting current Iraqi events, and specifically, reporting on and around religious diversity during the current conflict. The workshop paid special attention to sharing information and awareness about women's rights as well as to the empowerment of women through the media in general and through the internet in particular. MDI brought to the workshop experts on the issues mentioned above. •Monitoring and campaigning against freedom of expression abuses in Iraq with specific focus on Iraqi women. The aim of this project was to enable moderate Islamic NGOs in Indonesia to speak loudly, clearly and efficiently through the media, gaining control over the way in which they are perceived through the media. Therefore, promoting moderate, balanced Islamic views which are commonly and significantly missing from the media’s agenda, this is, all too often saturated by extreme attitudes. The rationale behind the project is that it is essential to support and assist moderate Islamic non-governmental organizations in their efforts to promote the concept that Islamic values can be the basis for a non violent democratic political system, equality between sexes, and religious tolerance. The project consisted of a series of workshops organized in cooperation with local partners, On Track Media and the Alliance of Independent Journalists. They were attended by Islamic NGO participants and journalists. MDI experts trained moderate Islamic NGO representatives how to communicate with media, and journalists how to use information provided by NGOs. Recognizing that suitably experienced and skilled Reporting Diversity (RD) trainers are incredibly rare on the global media training market, MDI intends to train more of them on a regular, systematic basis. Development of a specialized reporting diversity trainers-training program and the resulting pool of highly trained professionals will benefit MDI but the industry as whole as well. The ‘Training of trainers – development of RD trainer cadre’ program will lay the foundation for a series of annual ‘train-the-trainers’ workshops, starting with a pilot training workshop, co-organized with MediaWise, at the beginning of November. Our aim is to create, within three years, a pool of 25-35 trainers, at which point training will be reviewed and decision will be made as to whether the pool needs to be sustained through further regular training programs. An advisory panel of four people will oversee the “Training of trainers” development process. Conducted during the tense spring and summer of 2001, this project aimed to bring together journalists from different ethnic groups, and to train them in coverage of diversity-related issues. The cross-ethnic team worked together on a series of articles. The trainer and the journalists would use as their core training material an MDI reporting diversity manual in both Albanian and Macedonian languages. (MDI already had a Macedonian version - an Albanian translation was produced under this grant). The objective of the course was to enable journalists coming from different ethnic backgrounds to understand that there is always a common ground, a basic human interest which put people together regardless of their nationality, religion or ethnicity. Over 10 days a team of 10 journalists produced a series of articles, six of which were published in the journalists' newspapers. Considering the circumstances at that time - the tense spring and summer of 2001 - MDI considers this a significant success. (At one point the funder was discussing with us a possible cancellation of the event altogether because of the increase in inter-ethnic conflict, but together we went ahead after taking local advice). An educational course designed to assist news agencies - as influential media players distributing material to many outlets - to gain a better understanding of, and sensitivity towards, diversity-related issues. The objective of this modest educational project was to work with the news agencies which, since they have more consumers then a single news medium, have more influence and reach. Several news agencies sent their journalists to this 4-day course: Stina (Croatia), Safax and BH Press (Bosnia), Beta, Fonet and Tajug (Serbia), Kosovalive (Kosovo), Srna (Republika Srpska), and Montena Fax (Montenegro). All of them had been providing local and regional media with news and information, developing at the same time a modest news exchange service with other news agencies from the Balkans and region-wide. The Beta News agency established a Reporting Diversity News Exchange service providing (along with the assistance of other partners in the MDI-initiated Reporting Diversity Network) high quality articles on ethnic minorities and their human rights as well as on the other diversity-related issues (gender, children, disabled people, homosexuals, etc). 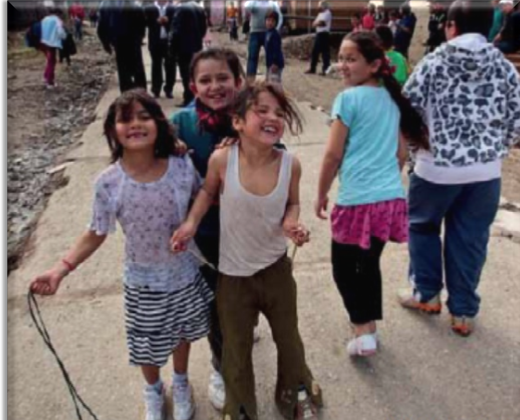 Increasing the capabilities of minority Roma communities to interact effectively with majority media in order to introduce their perspectives and proposals into mainstream reporting and help counter discriminatory reporting on their communities. The project aimed to improve the coverage of the Roma population - which was plagued by prejudice - by the mainstream media. Tendencies towards segregation of Roma are strong, and prejudice deep-rooted. 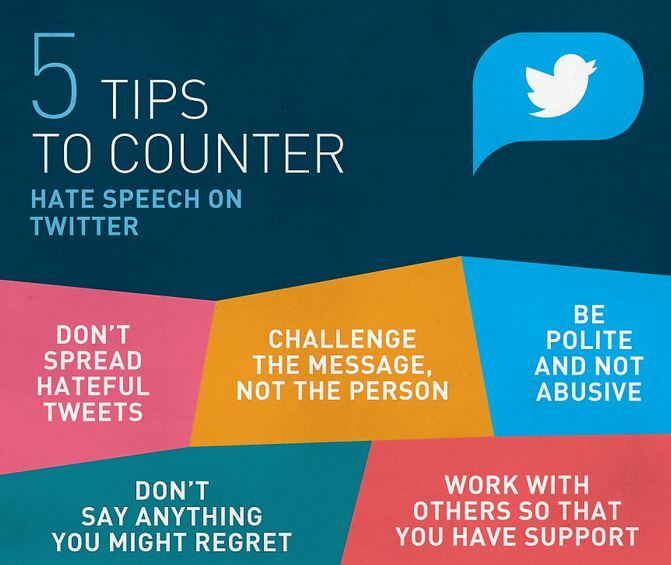 Most Roma have little or no influence over information that has great potential impact on them. Objectives were to enable minority Roma communities (through their formal and informal leaders and NGOs) to increase their capabilities to interact effectively with majority media in order to introduce their perspectives and proposals into mainstream reporting and help counter discriminatory reporting on their communities. MDI held, in Budapest, two regional media relations workshops for Roma Community Leaders from South East and Central Europe. MDI produced a 'Media Relations Training and Resource Guide for Roma Community Organizations', including specific tools, techniques, and materials to further increase Roma access to the media. A study of the media diversity situation in Indonesia to make an assessment as to whether MDI's work would be useful and cost-effective in that country. If the assessment indicates that MDI can play an effective and meaningful role in Indonesia, further consultation with potential beneficiaries will culminate in the preparation of a media diversity project for the region. The aims of this project is to find out what are the media diversity issues and problems if any that need to be addressed in Indonesia, to invite the people there to give their solutions to those problems and to talk to people about solutions that MDI and others have tried in other places and found out if it could be relevant to Indonesia. The project will take place in two or three phases: research, consultation and project preparation. Supporting the media in Bosnia and Herzegovina to facilitate post-war trauma recovery, as well as promoting reconstruction and the reconciliation across the ethnically divided country. Through cross-ethnic and cross-entity initiatives, MDI built constructive and influential relationships between journalists and news organisations. 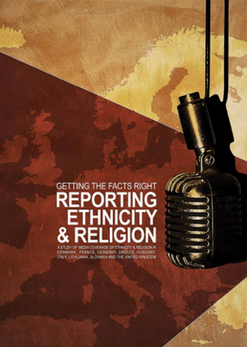 A “Reporting Diversity Resource Manual” was designed specifically for journalists from Bosnia Herzegoniva. A reporting diversity course was introduced into the journalism school jointly run by the Media Centar and the BBC; the “Reporter Weekly” newspaper (in Republika Sprska) introduced a special page devoted to diversity-related issues. The Media Plan Institute launched a “Building Tolerance Through Music” initiative to broadcast popular music from different communities across ethnic lines. Part of the Royaumont process, key aims of this project were to support ethical conduct; promote diversity within media; encourage co-operation and solidarity among journalists; and to raise awareness of the principles of tolerance. 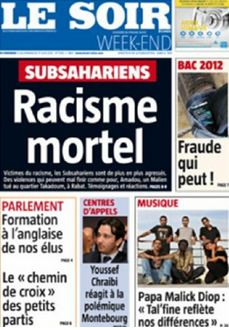 The aims of this project were to produce a reporting diversity page in the project’s regular newsletter the Royaumont News Line; to provide a list of contacts available on the Royaumont Media News Website; to provide online information on diversity issues and to produce a journalism training manual. Furthermore, to co-organise a one day session conference on “Safety of journalists and journalism in conflict” in Ohrid, in June 1999 as well as producing News exchange Pilot Programme. A project to support understanding, tolerance and respect among different nationalities and minorities. It aimed to support independent and reliable journalism in the target countries by providing emergency assistance to journalists and media organisations, as well as supporting conflict resolution and co-operation between media centres in the region. Special feature reporting projects undertaken by teams of reporters including local and Kosovar journalists, emphasizing in-depth reports on the impact of the refugees on national politics, inter-ethnic relations, and the economy. The Media Diversity Institute, as the IFJ's partner for this project, undertook the last two sub-projects: crisis reporting and special feature team reporting projects. Media in both Latvia and Romania were assisted to help diminish tensions within their ethnically divided countries by strengthening the capabilities of these news organizations to distribute more in-depth, balanced, and pluralistic reports. Those objectives were to enable media to promote greater popular understanding of human rights, to support greater understanding among all ethnic groups of the social, political, and economic concerns within each community. Through cross-ethnic initiatives, MDI aimed to build constructive and influential relationships between journalists and news organisations. The project activities included the production of a Reporting Diversity Resource Manual” in both Latvian and Romanian languages; two “Train the trainer” workshops to develop specialised teaching modules for using the reporting diversity manuals. Based on this work, Florin Pescinu, director of the center for Independent Journalism (Bucharest) launched a series of seminars and round- table discussions on diversity related issues. In Latvia, Inta Brikse Head of Journalism Department at Riga University, created and introduced a “Reporting Diversity Curriculum”, which was used as a model for other journalism schools in the region,and inspired a later MDI focus on reporting diversity curriculum development for university journalism professor. Funder: The European Community, The Eurasia Foundation, IREX Media Innovations Program for Georgia The Netherlands Ministry of Foreign Affairs. MDI mentors fellows from the International Policy Fellowship (IPF) program of the Central European University (Budapest) and the Open Society Institute. The program supports research by civil society leaders in Central and Eastern Europe, the countries of the former Soviet Union, and Mongolia. This 36-month project aims to use the power of the media (both the news and entertainment media) to create deeper public understanding of ethnic and other minority groups and their human rights issues in the countries of the South Caucasus. By presenting these marginalized, vulnerable and misportrayed groups in fair, accurate and balanced ways, the media will raise public consciousness of minority rights and help combat xenophobia, racism, ethnic discrimination and intolerance. Informed, inclusive, and professional media coverage of ethnic minorities and issues of importance to them are the best bridge between divided ethnic groups. The programme targets journalists at all levels, ethnic and minority leaders and their NGOs, journalism educators and students, and the general public. Activities are predominantly training-based and are diverse, ranging from provision of diversity reporting tools, to cross-ethnic team reporting exercises, to workshops for ethnic and minority leaders. An intense, short-term project in which 24 Jewish and Arab undergraduate journalism students tackled the issues surrounding reporting on ethnic otherness. A mix of theory and practical work, the project culminated in the production by the students of a 24-page bi-lingual newspaper supplement , that was circulated into their northern Israeli community as an insert in local Arabic-language and Hebrew-language newspapers. The project received a 'Certificate of Excellence' commending their work, at the 10th British Diversity Awards, 2004.
overturns assumptions about 'other' groups, replacing stereotypes with real human faces.